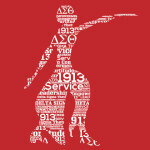 Welcome to the official webpage of the Baton Rouge Delta Alumnae Chapter of Delta Sigma Theta Sorority, Inc. We are a chapter of approximately 150 members committed to advancing the vision set forth by our 22 founders, more than a century ago. Baton Rouge Delta Alumnae Chapter was chartered as Upsilon Sigma Chapter in November 1931 to affect change in the greater Baton Rouge area. 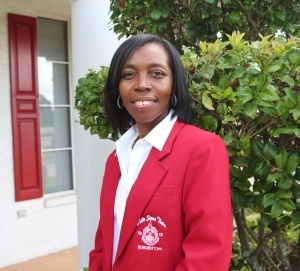 Eighty-seven years later, members of Baton Rouge Delta Alumnae Chapter continue to strive to enhance the lives and well-being of those residing within our local community. We have dedicated our efforts to the objectives of promoting sisterhood, scholarship, and service to the Baton Rouge community. Our historic chapter continues to blaze the path of excellence. We have dozens of community partnerships and events, along with our programs and activities that support the National Theme of “Uncompromising Commitment to Communities: Service, Leadership, Empowerment”.